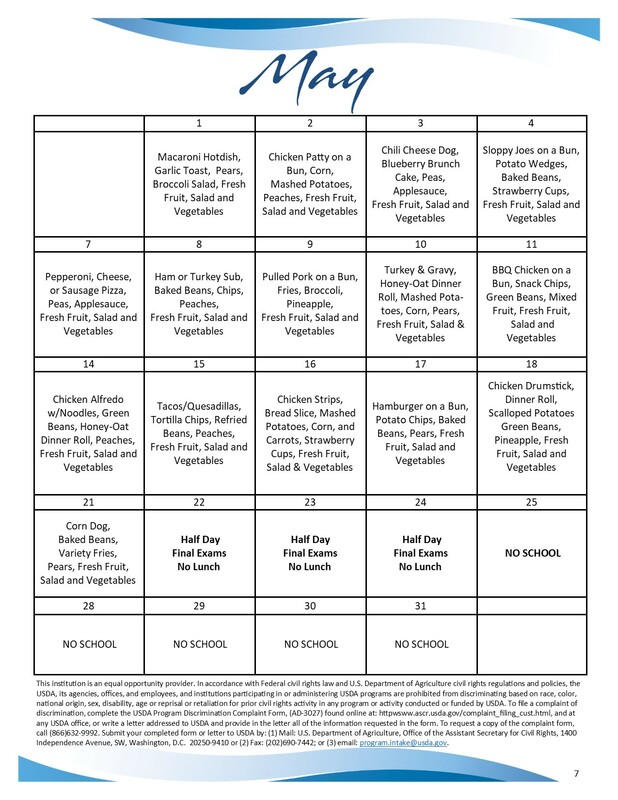 Lunch is available daily at Minnesota Valley Lutheran High School. If parents have concerns about the way in which the lunch program is being conducted, please contact MVL’s principal, Tim Plath. If a participant has a Civil Rights complaint in regard to their participation in School Nutrition Programs, advise them to send the complaint to: USDA, Director, Office of Civil Rights, 1400 Independence Avenue, SW, Washington, D.C. 20250-9410 (800) 795-3272 or (202) 720-6382 (TTY). Note: The address of where to send a civil rights complaint can be found on the “And Justice for All” poster which may be found in the school cafeteria. Civil Rights complaints may also be sent to the Midwest regional office of USDA at: Regional Director/EEO, 77 W. Jackson Blvd., FL 20, Chicago, IL 60604-3591 or call (312) 353-3353.